AML Carry & Protective Acc. Material Description: Direct thermal UHF RFID wristband with a tamper-evident adhesive closure. Designed for single day use at amusement parks, festivals, concerts, etc. Estimated Case Weight: 10 lbs. 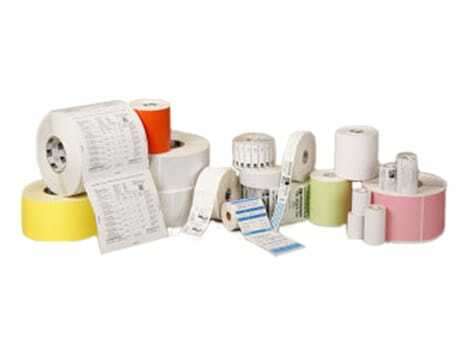 Barcoding Store, powered by Strategic Mobility Group, LLC (SMG3) offers globally recognized products and industry-leading solutions to enhance your organization's productivity. Combining optimal search functionality and a industry leading products from Zebra, Honeywell, Janam, AML, Staylinked, Soti, etc., Barcoding Store creates a superior shopping experience unlike any other within our industry.